If you’re keen to inspire your little girl to reach for the stars (we mean literally, like Valentina Tereshkova) or change how we care for others (like Florence Nightingale) then have we got news for you! We’ve pulled together a helpful cheat sheet, to take you through just a tiny few of the brilliant women of science. You might just find the perfect clever-cookie namesake for your daughter. 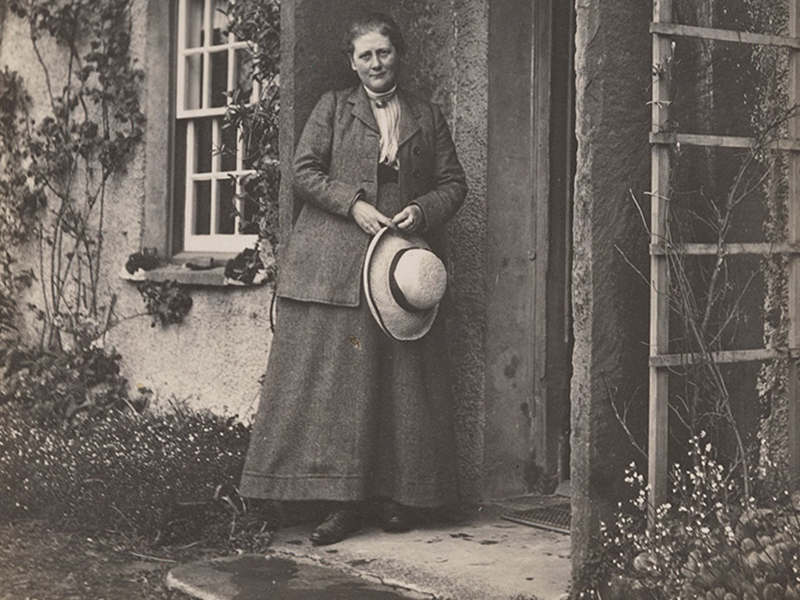 Beatrix Potter: Not only was Potter a genius illustrator and writer, she was an expert on fungi - a mycologist - and had some very early theories about how fungi spores germinate (even successfully germinating her own in early experiments). Beatrix illustrated hundreds of varieties of fungi and lichen (as well as the more well-known animals of the British countryside).